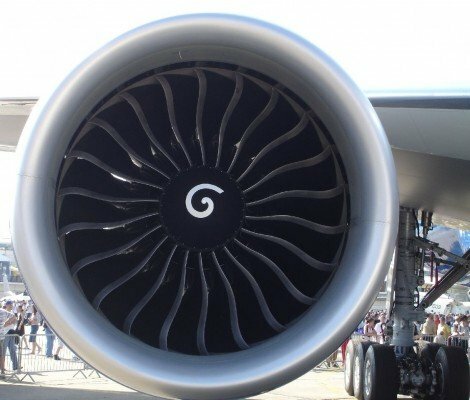 Two in-flight engine shutdowns due to technical problems caused the U.S. FAA to issue an emergency Airworthiness Directive (AD) on certain GE90 turbofan engines. The emergency AD was prompted by reports of two failures of transfer gearbox assemblies (TGBs) which resulted in in-flight shutdowns. Investigation has revealed that the failures were caused by TGB radial gear cracking and separation. Further inspections found two additional radial gears with cracks. This condition, if not corrected, could result in additional shutdowns of one or more engines, loss of thrust control, and damage to the airplane. The AD only pertains to General Electric GE90-110B1 and GE90-115B turbofan engines with specific TGB part- en serial numbers as listed in the AD. No later than five days after receipt of this emergency AD, U.S. airlines are not allowed to operate the airplane if more than one installed engine has a TGB serial number listed in the AD.